One of our flushes has been acting badly for the last two months. It has been making some funny noises but it became bad last week when I noticed there has been constant loss of water, albeit in small amounts. First I tried to play with the floating ball in the Eljer 1.6 gl Savoy Two-Piece Round Flush. It seemed to work for a while but the leaking continued. So I moved the location of the float with very little improvement. Eventually while adjusting I broke the rod connecting the float to the closing mechanism. I went to Home Depot and they recommended Fluidmaster Universal Toilet Fill Valve (UPC 39961 00002) to fix the problem. I wasn’t sure how the product will replace the ball-float but the staff assured me that it will work, if I followed the enclosed directions. I brought it home and read the one-page instruction. 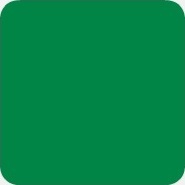 It was reasonably easy to follow. First I removed my old refill mechanism after draining all the water. Then I installed the new product. The whole process took about 30 minutes. Soon the flush was working fine. Since I was not sure that I did everything correctly, I left the water connection valve closed overnight. 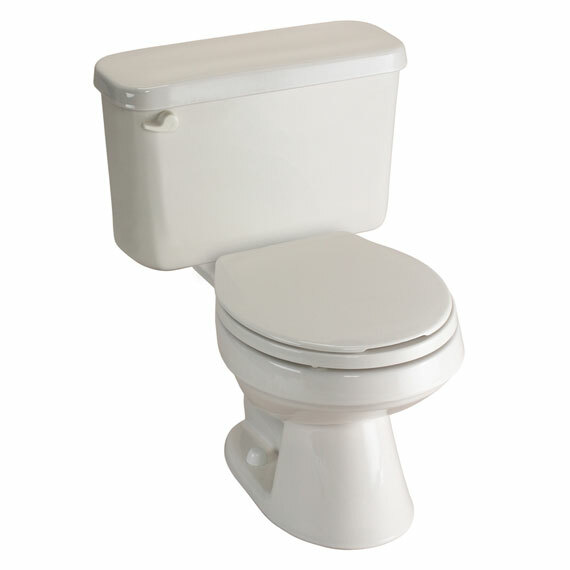 But after using the flush several times during the day it looked like everything was fine and I was happy. The painter stopped by today morning and he started around 8:30 AM and first put Kilz Original Primer spray to ensure all the pen, crayon, and oil marks are taken care. 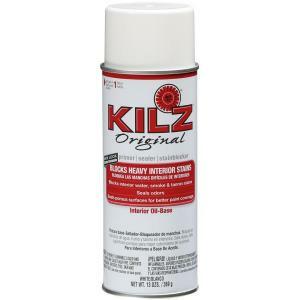 Kilz original is a stain-blocking primer in white color. We got the oil-based spray can. He needed more and used similar spray. 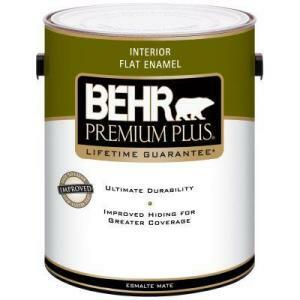 He then went about covering stuff with plastic sheets, removed all the electrical outlet covers, washed the baseboards and started to pain the room with Behr Premium Plus Interior Flat Enamel in Chlorophyll (460B-6) color. Around 11:30 he adjourned and needed more than the gallon we had purchased and went to get it from Home depot. We took some pictures during the process and can be seen here.